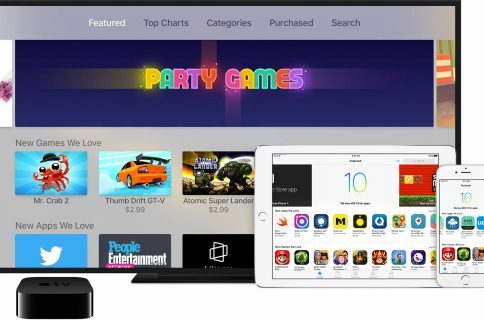 Many of the iPhone and iPad applications that have vanished from users’ Purchased histories are now returning to the App Store, TouchArcade reports, suggesting the whole brouhaha was but a glitch in the App Store. Not all of the pulled games have returned, however, though some classics like Ngmoco’s games and Tony Hawk Pro Skater 2 can now be re-downloaded through the App Store’s Purchased tab again. 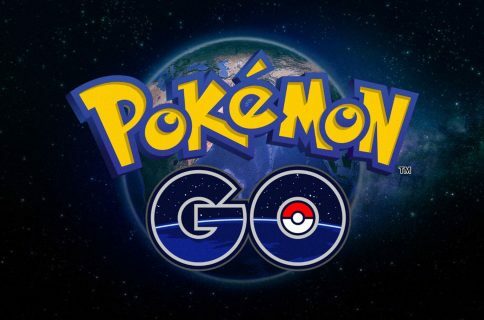 A few days ago, people began noticing that apps and games that publishers pulled from sale have also disappeared from their Purchased history. 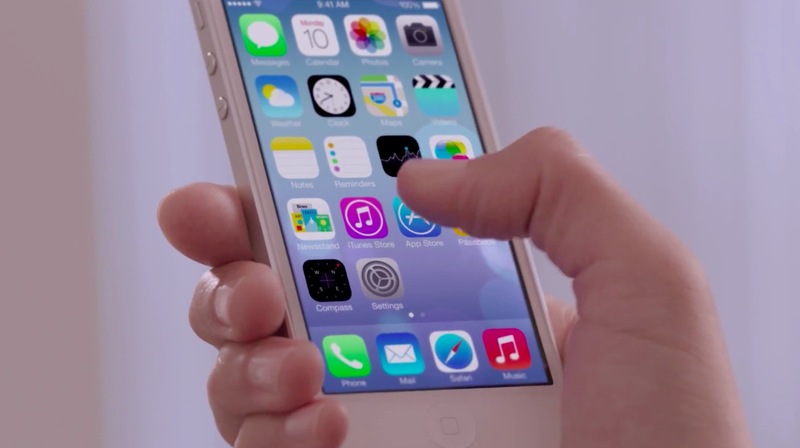 As a result, not only were users unable to re-download their purchases to other devices but had to ensure their purchases were saved in iTunes to keep them forever. In reality, if a developer pulls his or her app from sale but leaves it available on at least one local App Store, it’ll remain in the Purchased tab as a re-downloadable app. But if an app is removed from sale on all App Stores, it won’t appear under the App Store’s Purchased tab, meaning customers who previously paid for it couldn’t re-download it. “The first removes it from sale, but still exists for download in purchase histories (which is the case with 99 percent of apps),” writes the publication. As for the previously removed games like Bioshock and Ghost Trick, their developers have promised to bring them back as soon as new updates are approved by Apple. Those games still aren’t available through the Purchased tab because their developers are likely using the second option to remove them entirely. 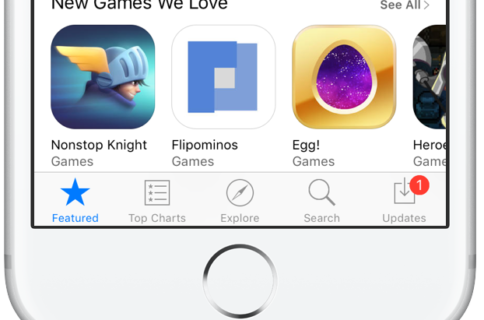 Have some of the previously pulled apps and games re-appeared in your Purchased history?